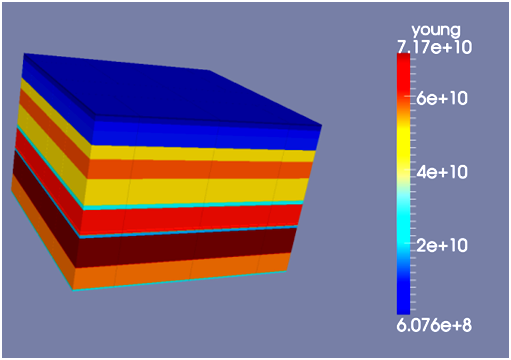 Solving the problem of microseismic emission location requires a very accurate model of geological medium. 2D seismic velocity model is not enough precise for this purpose. We obtain the geological model with the required accuracy using a structural seismic model and vertical seismic profiling (VSP) data or sonic logs. Typically the seismic events can’t be identified on the raw data. Our company use the technology to detect seismic impulses which are several times lower than the level of surface noises. We get the waveform of impulse which comes to the sensor from a certain point in geological medium using numerical simulation. There is no any approximations in the numerical simulation, so we determine all the existing waves (P, S, R and others).